Now, I had never really heard of the Paleo Diet (and I don’t ever do ‘diets’ in the way most Americans think of them, BTW) until about a week ago. My sister Sarah said she’d been reading great things about it online and we should try it. And it’s changed my life in ONE WEEK. At its heart Paleo is about taking us back to eating the things we have for almost all of our human history, the things our bodies was made to consume. The idea is that, even as needs and population growth required us to become agriculturalists, our bodies have not changed. 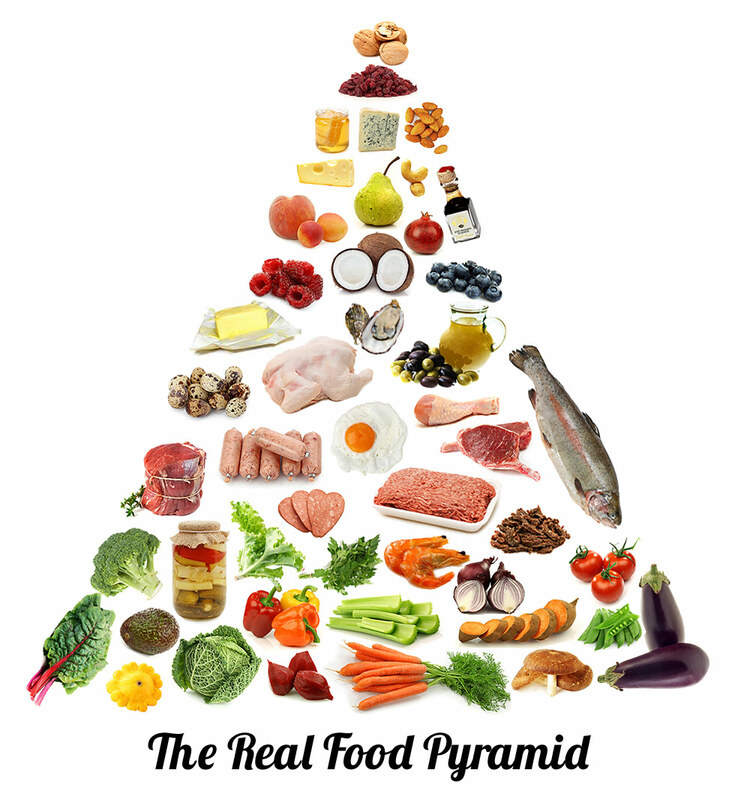 Our systems simply aren’t made to perfectly digest grains, legumes, refined sugars, and dairy. Man is the only creature on Earth that drinks milk after infancy. It is about eating real, simple food, mostly from home, so don’t think you can eat ‘MacDonald’s ‘chicken nuggets’ all the time and get great results. Read the websites and start walking or cycling too. I’m never going back. It’s a shock to say, but I feel like I’ve fallen face-first into the Fountain of Youth. This is too good not to make it a permanent part of my life. I didn’t know I could have this much energy. I’m jumping, bopping, and skipping around like a five-year-old. When I don’t feel exhausted all the time, my mood is a lot better. Tasks I usually hated (like cleaning the bathrooms where I work) can’t touch me now. It truly is a ‘natural’ high. I feel buzzed all the time in the best way. I don’t really get hungry. Because I’m eating eggs, meats, veggies, great smoothies, etc — I’m never starving myself or denying myself seconds. Eggs and meat can be good for you. I was still thinking of old warnings but the new research shows that lean meat, cooked in a light way, is great for you. Ditto eggs. Research it for yourself. I feel like I’m going to make it to the life of my dreams. Feeling this good makes everything seem possible. 12 mile cycle rides feel like nothing. I really feel like I have as much energy at the end as at the beginning. I don’t love ‘junk food’. I really use to think I did, but now, getting the nutrients I need, I start to look at that stuff less and less as food, and more as some sort of industrial waste — which, if you think about it, is kind of what corn syrup is. I need to keep being open-minded. I really thought this was a bad, and possibly dangerous, idea. I mean, we must eat grains for a reason right? And I never thought of myself with any ‘allergies’ to wheat or dairy. But this has truly been a transformative experience — and I’m only one week in! If the Paleo diet sounds like a lot of change at once, do what I did (unintentionally): start with just removing 95%-100% of refined sugar from your diet. That’s what I did two months ago and I’m sure it made the Paleo Diet easier. You CAN have all the energy you dream of, and you can enjoy your bacon and eggs while you do it! Now I’m off for a 15 mile cycle ride! When my sister and I cut out refined sugar we still allowed ourselves one indulgent treat a week. You could do the same. Secondly, almond flour and coconut flour allow Paleos to have some kinds of bread treats — you might find some great ideas online. Every little bit helps. Just looking for ways to improve your health puts you way ahead in the game of life. You’ll have to tell me if you find any good recipes! Great suggestions! I also find all the fast food you no longer want helps lower the bills too. Thank you so much. It’s really easy to get excited about Paleo. I’m about to embark on Part 2 of that journey — so I should have some good stuff to write about soon!